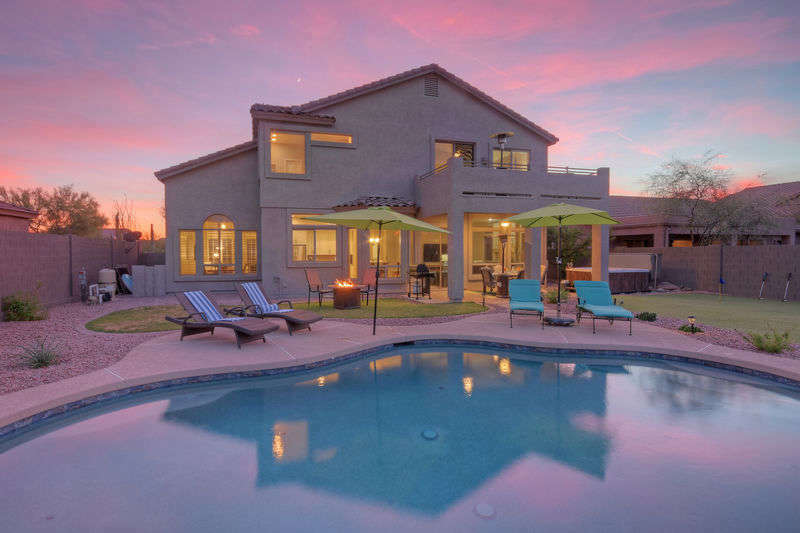 Arizona Vacation Home Rentals – Save money, book direct with the area's leading vacation rental company. Where to begin?! 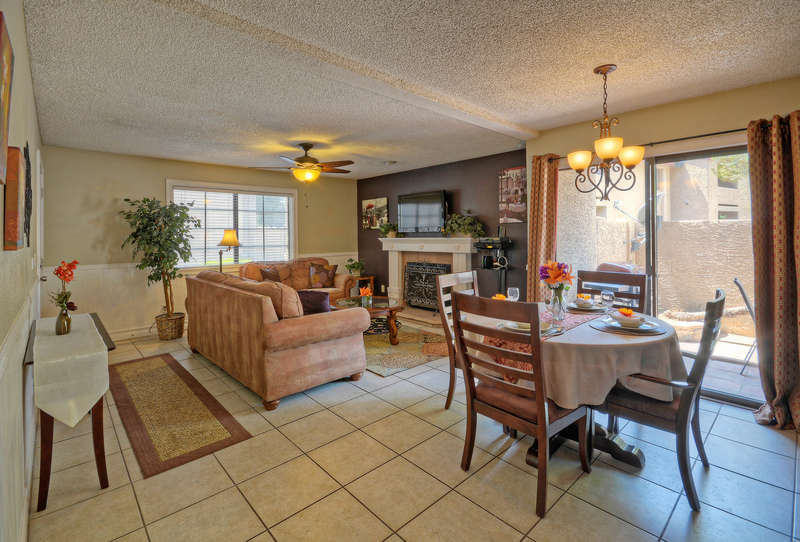 Everything is amazing in this very spacious and relaxing Mesa home! Home was amazing! It’s the cleanest rental home I have ever slept in! 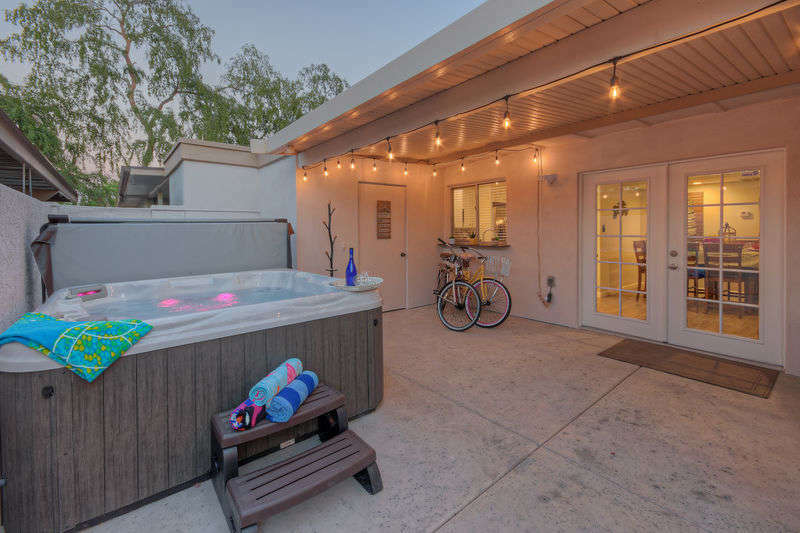 The beds are very comfortable and the pool and back yard are absolutlely amazing! Amazing, spectacular, exceeded all expectations. This was a holiday to remember. 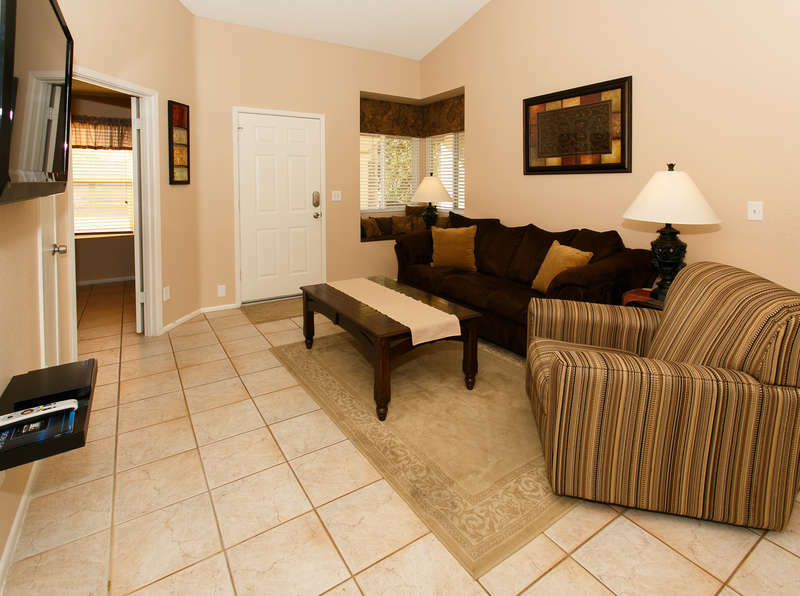 The property is charming and very well equipped - down to the smallest details. The views were like none I have ever seen before! I felt like a princess for the week and the family had the best of everything. 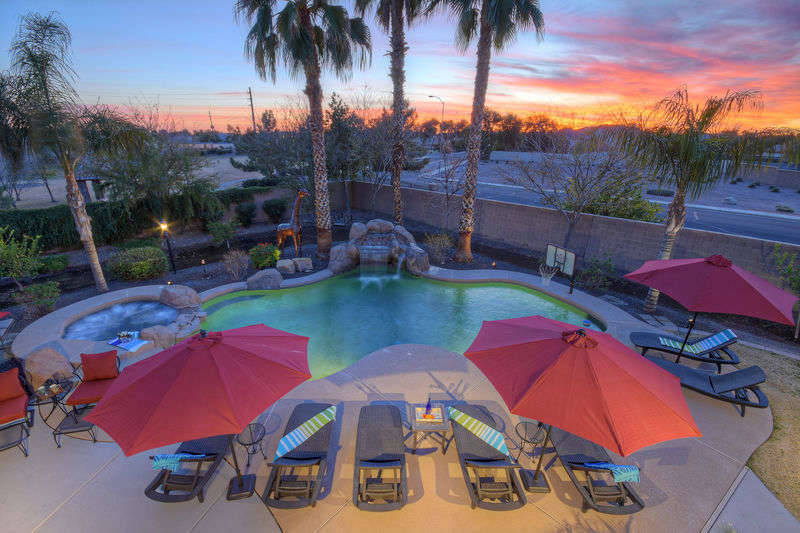 Why Choose Arizona Vacation Home Rentals? 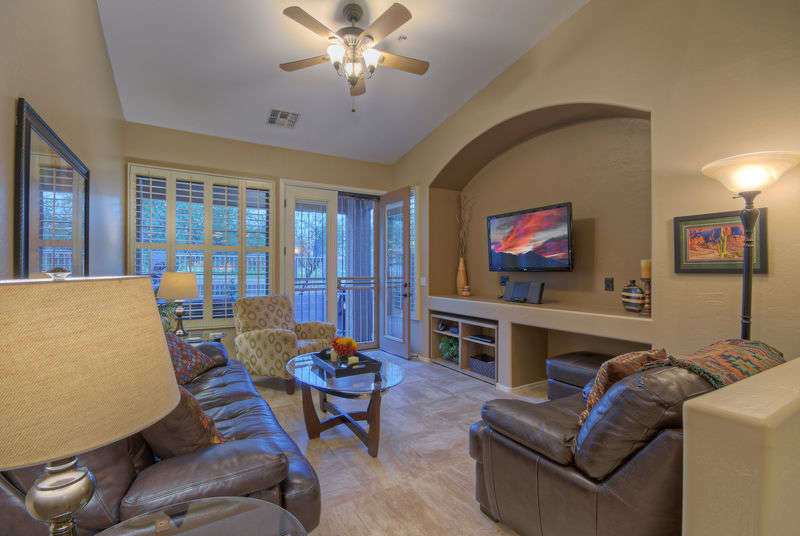 Since 2009 Arizona Vacation Home Rentals has specialized in the vacation home rental market. We offer international and local start-up services as well as ongoing assistance with marketing vacation homes. Whether you are a guest in one of our homes, a homeowner or an investor, our expert staff is committed to providing you with an exceptional vacation home rental experience.